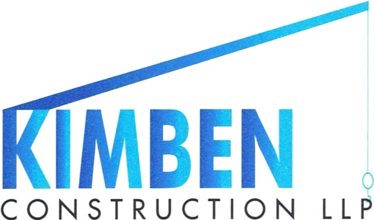 Kimben Construction LLP is a company that operates as a brickwork contractor throughout the Warwickshire and Midlands region. 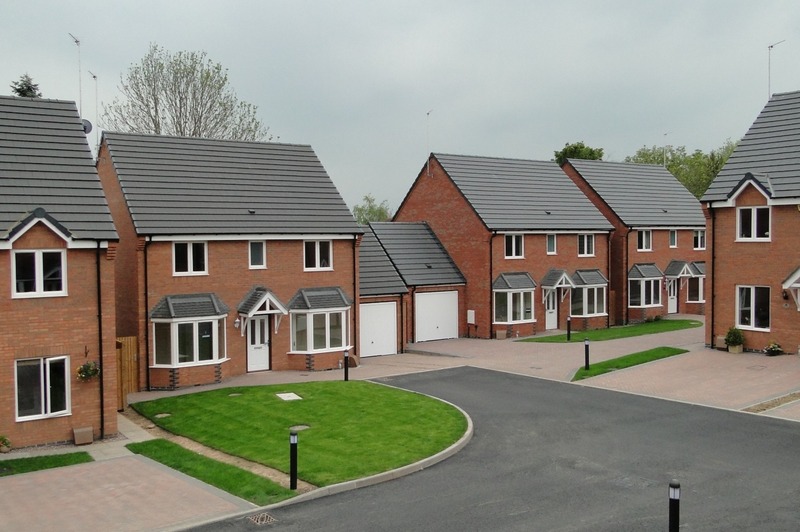 We use our broad knowledge and expertise for carrying out brickwork in housing developments, commercial developments and domestic extension work. It was formed in 2002 by David Richards. Our experience in brickwork contracting goes back to 1984 when Dave first started carrying out brickwork contracts for companies such as Tom Pettifer and R G Griffin. Throughout the years we have listened to our customers and fine-tuned our performances to meet their demands. Our emphasis is on quality, planning and organisation and we believe strongly that these qualities go hand in hand to ensure a high standard of operation. We are not a ‘Brick Baron’ type company that employs dozens of bricklayers. We have taken time over the years to employ and train quality tradesmen and like to be small enough to care about our projects yet large enough to cope with the demands of producing high quality brickwork to suit the clients’ build programme. 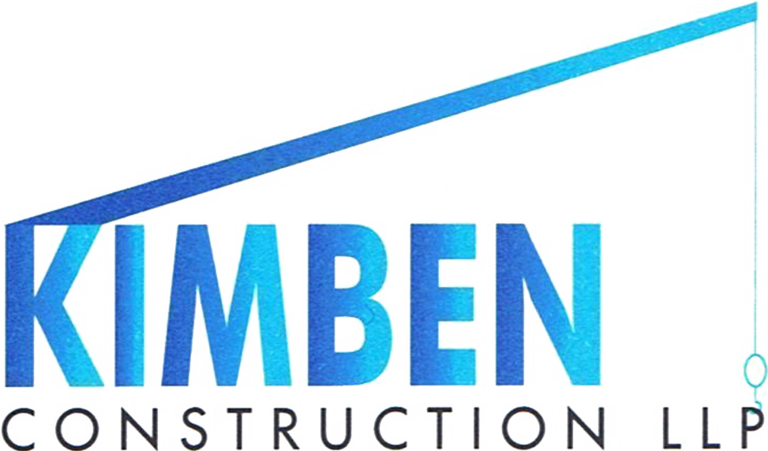 We have been described by some of our customers as being the ‘user friendly’ bricklaying contractor. All of our operatives hold CSCS cards and we also employ fully trained and licensed fork lift and tower crane operatives. This encourages a smooth operation during the phase of our works. We will always endeavour to provide you with the service that you deserve.